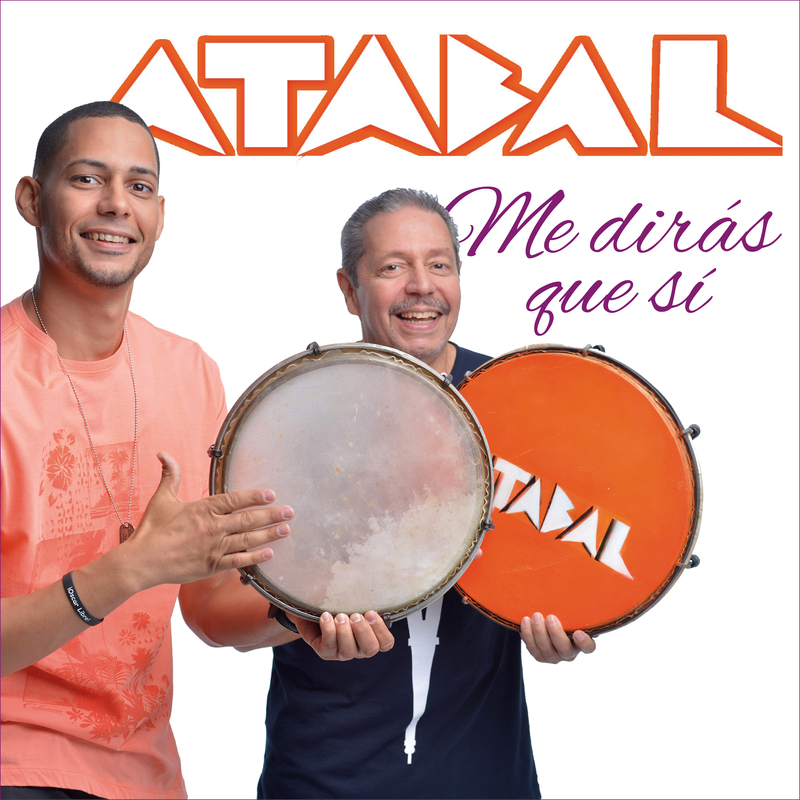 Puerto Rico’s Grupo Atabal is out with a new song and video “Me Diras Que Si”, a romantic song that mixes their traditional sound of Puerto Rican Plena with Colombian Vallenato. In “Me Diras Que Si” Atabal continues to showcase the creative innovation that has kept them relevant in the music scene for many years. The music and lyrics of the song are from Caymmi Rodriguez and David Marrero. Caymmi, son of Atabal founder Hector Rodriguez, has demonstrated a fascinating passion for Puerto Rico’s folk music, with a talent to write and sing new material. Grupo Atabal has been innovating their Plena music to make it palatable to younger generations. 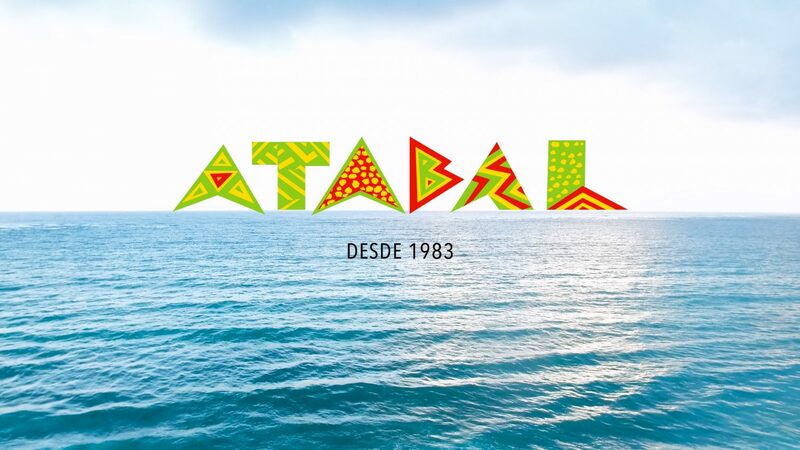 What Caymmi has brought to Atabal is mixing the traditional plena with other musical tendencies, including the romantic lyricism that is sweeping all sorts of music, including Salsa and Vallenato. For “Me Diras Que Si”, Caymmi and David slowed down the Plena rhythm to mix it with Vallenato cadence, bringing in an accordion to accompany the panderos, cuatro, and other instruments. The result is a very palatable romantic song, where the music plays a supplemental role to the song story.